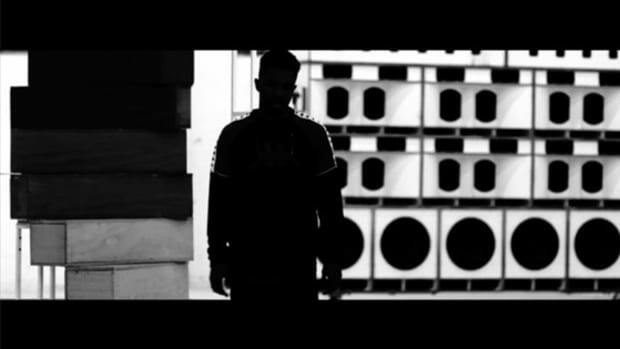 'Endless' is a breathing testament to the profound faculty Frank displays over his craft. 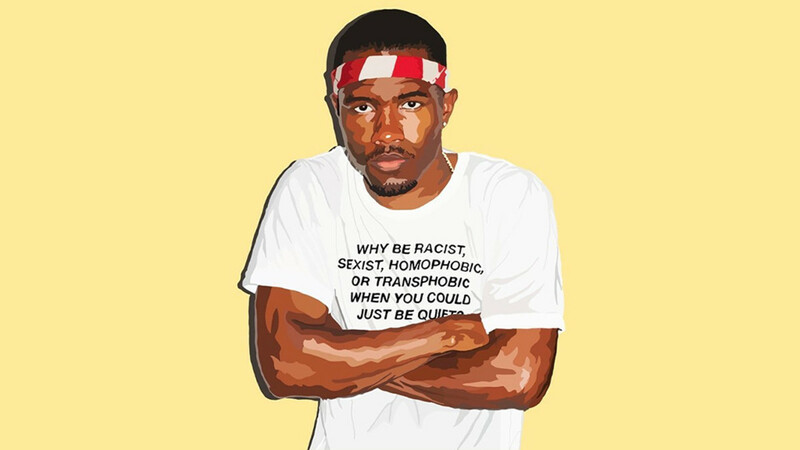 Memories being characteristically fleeting, it’s difficult to tap back into the deep feeling of longing that preceded the release of Frank Ocean’s new music just two years ago. Looking back on it with some degree of distance, it almost feels like I’m misremembering the hysteria. The notion that one artist’s absence could have been felt so palpably seems nearly unfathomable when you consider how little space there was for such a void in the bloated and fractured cultural landscape of 2016. 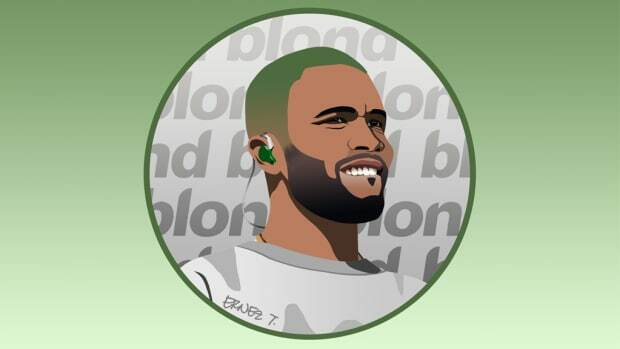 Yet, in the days immediately following August 1st of that year, it was impossible to deny the fervor surrounding the sudden appearance of a mysterious and now-infamous live stream on Frank’s official website. After four years of anticipation for Boys Don’t Cry—a title that ultimately ended up alluding to a zine rather than the album we’d been expecting—being built and then dashed by false starts and bypassed release dates, it’s hard to overstate the manic effect produced by the arrival of this stream. Fans who’d previously spoken of Frank Ocean like scorned lovers, who’d endured one too many broken promises, instantly forgave him. Media outlets scurried into a frenzy to speculate wildly on what it might signify. It was the first tangible evidence we’d been offered to indicate that Frank hadn’t retreated from the spotlight completely and that our lingering hopes for new output might yet be satisfied. Establishing this context goes a long way towards explaining why the eventual arrival of Frank’s visual album, Endless, 14 days later didn’t quite resonate culturally the way one might have expected. Instead of examining it as the dazzling basket it was, audiences saw it as Frank’s final pump fake, admittedly an awe-inspiring spectacle, but one they were simply too tired to jump at. By the time Endless finally premiered, there were already muted murmurs of a “real album” coming out the next day—one that would presumably exist independently of an experimental video of staircase construction and scan more immediately as a refined body of work. 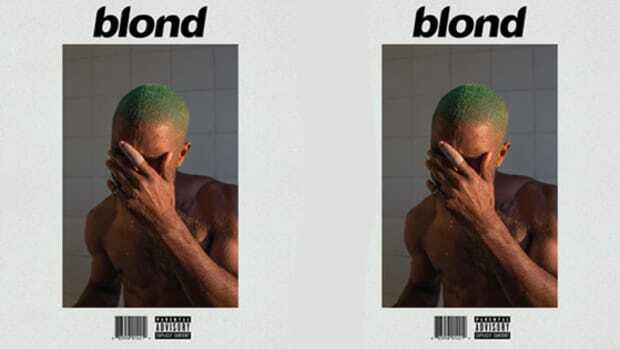 Who could blame listeners, then, for skating past this record in favor of Blonde, the ostensibly more monumental release? 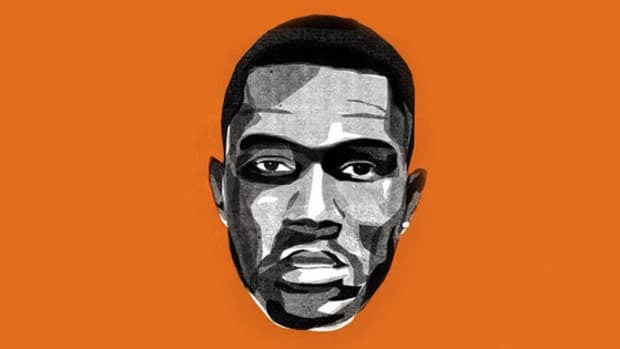 It didn’t help matters, either, that Endless was seen by many to be a mere ploy, released by Ocean as a transparent means to satisfy his contract requirements with Def Jam, thus allowing him to release Blonde independently. Dwarfed by the shadow of Blonde, accessible for streaming exclusively as a 45-minute video on Apple Music, and viewed by many as little more than a melodic contract stipulation, it’s not difficult to pinpoint why Endless slipped through the cracks with relatively little fanfare. 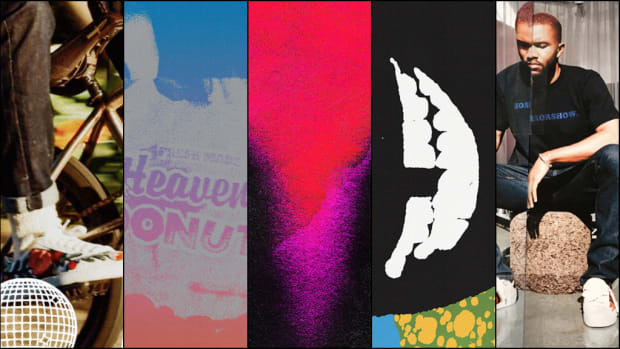 Coming up on the two-year anniversary of the album’s premiere, it now seems woefully apparent that Endless is destined to remain an overlooked drop in the bucket of Frank Ocean’s ultimate legacy. As someone who has listened to the album at least once a week over the course of this span, I can confidently say that this will be an immense loss. 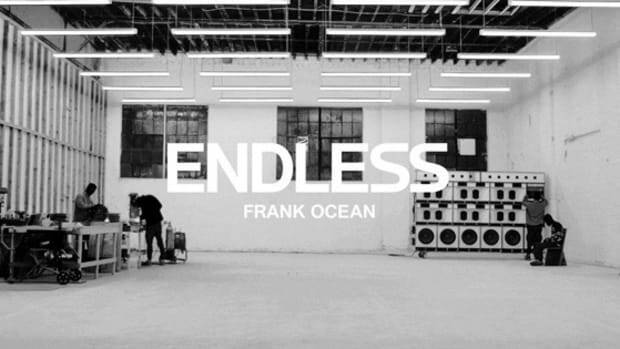 Much more than the soundtrack to a visual art piece, Endless is a breathing testament to the profound faculty Frank displays over his craft, packed end-to-end with dreamy soundscapes, transcendent falsetto, and compositional mastery, all of which are laid bare as if to give the listeners a transparent look into the creative process. Examined in this context, the album takes on a whole new meaning. If songs occasionally feel raw or unpolished, this may very well be in service of a greater objective; to showcase that songs occasionally take the form of sketches rather than portraits. Take, for example, Ocean’s stunning collaboration with Sampha: “Alabama." With a runtime of just 1:24, the only elements present are a verse and pre-chorus, and yet the song doesn’t feel like it ends prematurely. The prospect of a collaboration between these two generational talents leaves listeners greedy for more, certainly, but there is no guarantee that a longer song would have undoubtedly been better. Just as sketches are sometimes more striking before they’re colored in, songs are often more effective before they’re ruined by an ill-fitting verse or bridge. With no limit to how much one can tinker, creatives often struggle to determine when their work is complete. With a song like “Alabama,” Frank gives listeners a peak into this never-ending debate. Notably, just as the staircase Frank builds in the Endless film functions far better as a sum than it does as its disparate parts, this is similarly true of the visual’s accompanying music. Up until the much-delayed physical copies of the album were shipped earlier this year, I exclusively listened to Endless as a 45-minute-long MP3 file, allowing me to gain an appreciation for the album as a breathing composition, sequenced to perfection to compensate for any lingering sense of incompletion. When “Hublots” fades out after yet another short runtime, it transitions seamlessly into the haunting, ethereal interlude “In Here Somewhere,” which serves as the perfect bridge to the plucky strings of “Slide on Me,” offering a neat resolution. With this in mind, it’s not difficult to imagine how much of this effect might have been lost if the album had been made readily available for streaming. Deconstructed for parts, scattered across different playlists, and taken out of context, the album’s beauty would undoubtedly have been lost in translation. The fact that it still hasn’t been released in this format today—despite a remastered version having been shipped on vinyl and CD—speaks to the very specific way in which Frank intended for listeners to digest the album. Still, the arrival of the CD-quality version was a refreshing change of pace from the pirated rip of the album I’d worn into the ground. Listening to a song like “Rushes” back through the lens of its updated mix, for example, allowed me to develop a fuller appreciation for Jazmine Sullivan’s gorgeous vocal harmonies that punctuate the latter half of the song. This is also true of “U-N-I-T-Y,” where against all odds I noticed for the first time how the song’s fuzzy textures are composed of layers of melodic synths that are stacked on top of each other. If you’re someone who listened to the album when it first came out and didn’t find that it stuck, I’d recommend that you find this CD quality version online and give it another spin. On a personal note, the latter of these three songs is very near to my heart, as I listened to it in the wake of my grandfather’s death. 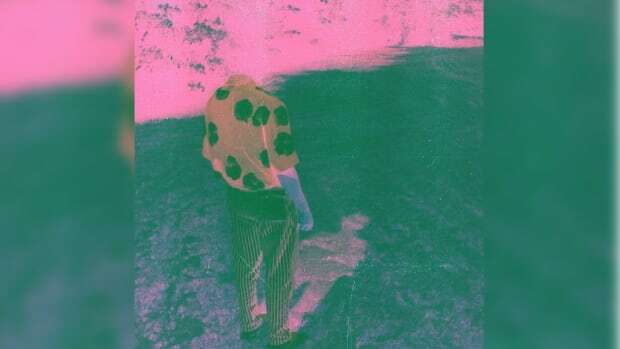 Finding comfort in the way Frank manipulates his vocals to sound like they’re wilting, "Wither" reminded me that my aged relative may very well have welcomed his passing as a needed respite from his deteriorating health. Ultimately, I understand that it’s a lot to ask of casual listeners to appreciate an album like Endless as a cohesive body of art, particularly considering the convoluted nature of its rollout and the effort required to appreciate its visual component. That said, I think this is something that Frank anticipated before its release. A direct allusion to the Romanian sculptor Constantin Brâncuși’s famous work, “The Endless Column,” the spiral staircase Frank constructed in his film was similarly intended to symbolize the concept of infinity. Yet, in the last few seconds, before the film cuts to black, Frank ascends his staircase and reaches its apex. In the modern music climate, there is no such thing as infinity, there is just an endless process of creation.